In Skyrim, adding the skyrim dawnguard dlc to the game allows the hero to add the werewolf skill tree to the game. However, the hero must be inflicted with werewolf lycanthropy before he can access the werewolf skill tree perks. Being a werewolf adds a different dimension to the skyrim game, and allows the hero werewolf to run, heal and fight through multiple enemies like knife through butter (or multiple slabs of butter), especially as the hero werewolf progresses up the werewolf skill perks. This will summarize the route to turning into a werewolf and will guide the hero through the initial progression of the werewolf skills perks and attempt to evaluate the usefulness of the werewolf skill perks in the dawnguard dlc. 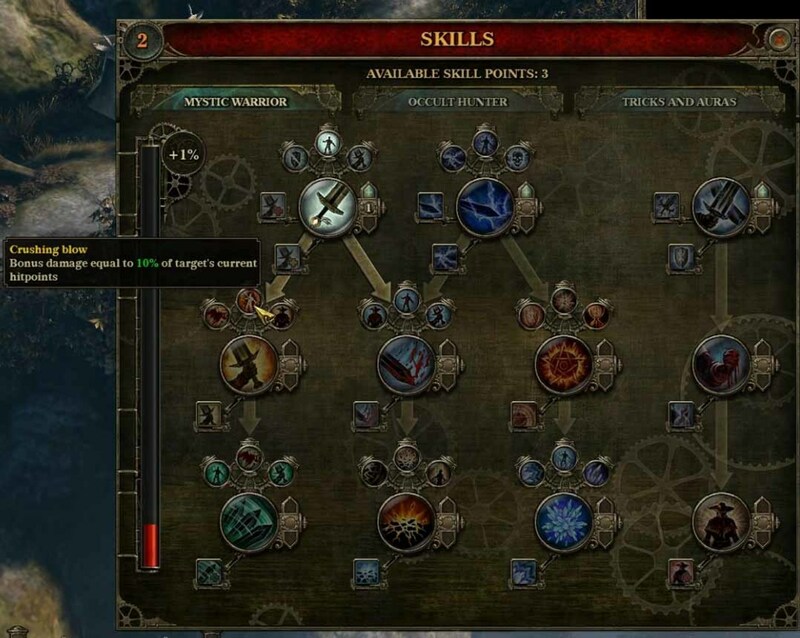 To get the werewolf skill tree, the hero must first become one of the Companions. Then the hero must subdue a fellow fighter in hand to hand combat. Next, the hero must take Farkas as his shield-brother to retrieve a valued fragment from the Silver Hand and the draugr. On return, the hero must seek work from the companions. 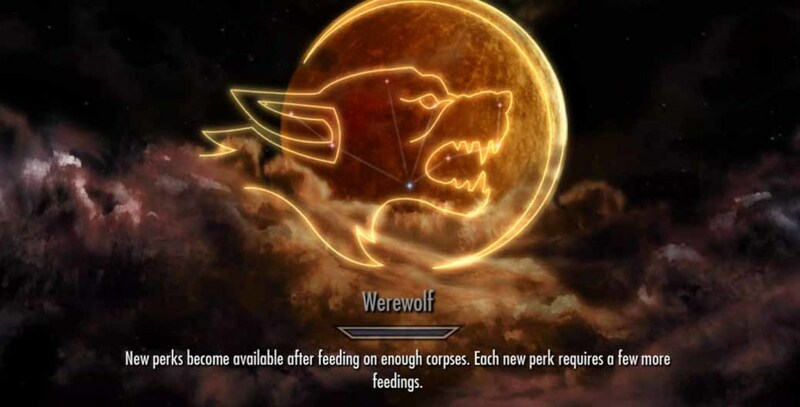 Finally, the hero will report back to the companions and be taken to complete the blood ritual to get the werewolf skill tree perk. When the hero first turns into the beast, he will lose control and wake up naked in a field with Aela looking over him. Aela asks the hero to take on the Silver Hand in the Barrow Downs. This is where the hero can use beast form to turn into a werewolf. The silver hand members will succumb to the claw attacks of the werewolf. The silver hand members are all human, and their corpses will be susceptible to feeding by the hero werewolf when they are defeated. With each heart consumed, the werewolf will become more powerful, and gain a little progression up the werewolf skill tree. Feeding is also needed to maintain bloodlust and stay in werewolf form. Otherwise the hero reverts back to human form and cannot transform into werewolf for another 24 hours. This is a very long time in Skyrim. Finally, the hero werewolf will have fed on enough corpses to progress and gain the first werewolf skill perk. With more feeding, the werewolf will progress even further and gain more and powerful werewolf powers. The first werewolf skill perk so obtained is likely to be the first stage of bestial strength, where the werewolf's damage is increased by 25%. There are four stages to this, allowing the werewolf damage to be doubled eventually. totem of ice brothers - this allows the werewolf to call on ice wolves to come aid him. totem of werewolf - this allows the werewolf to call on werewolves to come help him. totem of fear - this allows the werewolf to spread his aura of fear to high level creatures. totem of the predator - this allows the wererwolf to look for prey or enemies. 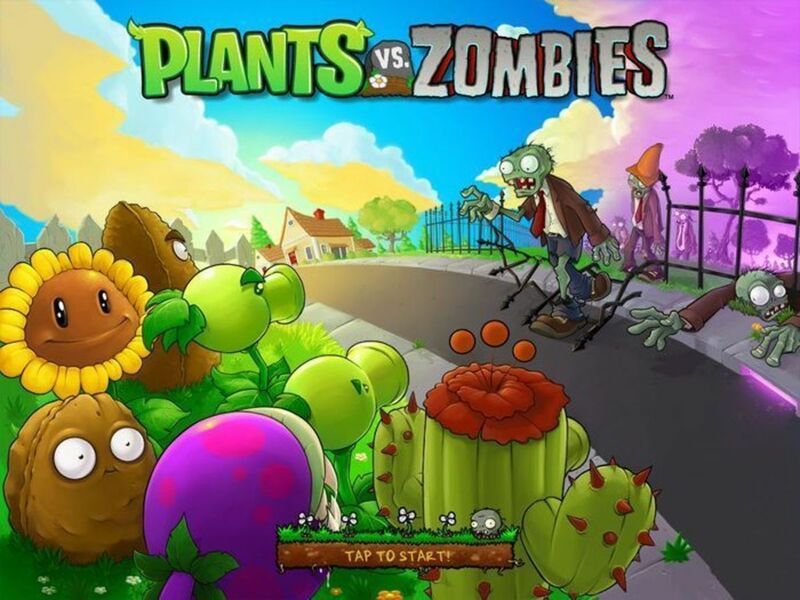 animal vigor - the werewolf gains 100 points in health and stamina. gorging - restores twice the amount of health to the werewolf when he feeds. savage feeding - the werewolf no longer consumes human cadavers to improve bloodlust, but can feed off most dead creatures. These werewolf skills may not be that useful in Dawnguard compared to the vampire lord skill tree. For example, in the initial dimhollow crypt dungeon crawl, the hero encounters mostly vampires and undead (draugr or skeletons). Turning into a werewolf is unsustainable throughout the whole dungeon crawl as the werewolf has no suitable material to feed on. For this particular adventure, it may be more suitable to reserve the beast form skill to use until the hero comes face to face with the gargoyles. As Dawnguard progresses, if the hero sides with the Dawnguards, then the majority of enemies will be undead and vampires. Again, the werewolf beast form should only reserved for the boss fights at each stage. At other times within each quest, the werewolf beast form is unsustainable throughout each dungeon crawl. The hero werewolf may have to wait for a separate werewolf quest dlc to fully appreciate and use the various werewolf perks within the werewolf skill tree. In the meantime, the hero werewolf may want to side with the dawnguards.